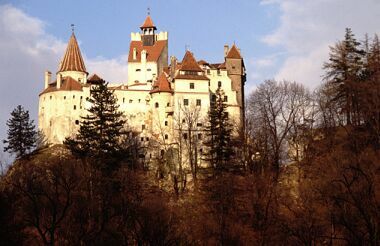 Bran Castle and Where It is in Transylvania. 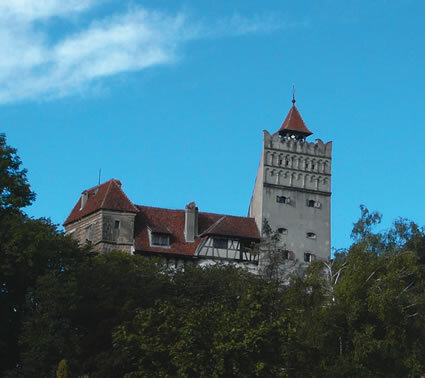 As you can see it is Bran Castle is a touristy draw for many who visit Transylvania. This is highlighted by the fact that the family of Queen Maria of Romania wanted to make it into a more "tourist friendly" castle. By this they wanted to focus on Dracula-- not Vlad Tepes but rather Count Dracula. Bran Castle doesn't need that-- Bran Castle is "cool" as it is. 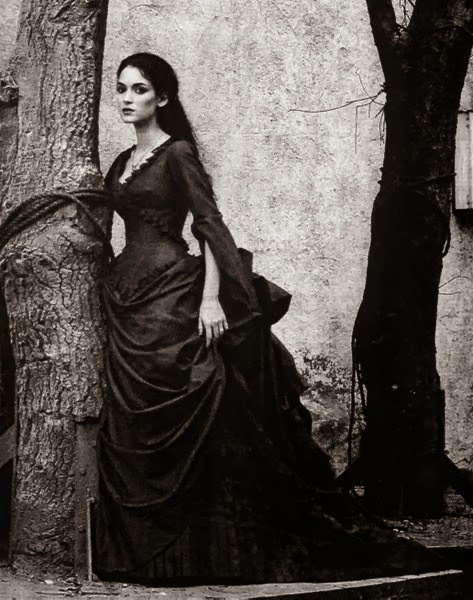 Yet, for all that, we always have in our mind the place where Bran Castle is: Somewhere far North, near Bistritsa. Which is as you can see below incorrect. While Bistritsa is further north, Bran Castle is not. 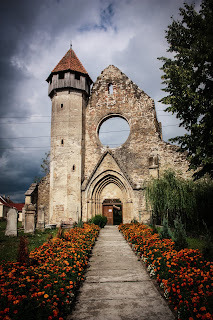 Still it is in Transylvania. 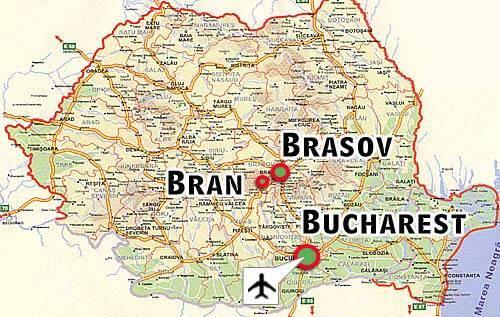 To put this correctly, Brasov is the nearest city to Bran Castle. 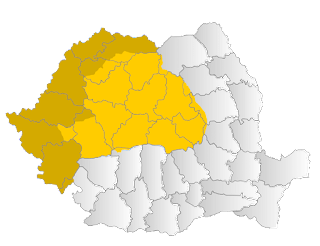 As you can see it is closer to the border of areas of what were Wallachia and Transylvania. Perfectly located to defend against incoming invaders from the East.